The American football star Colin Kaepernick, who was the first player to kneel during the US national anthem before games, has become the face of Nike’s latest ‘Just Do It’ campaign. Kaepernick’s protest against what he described as racial injustice and inequality was taken up by other players, sparking a national furore, and outrage from President Trump. Nike’s decision has divided customers, with some burning their sportswear products in protest. 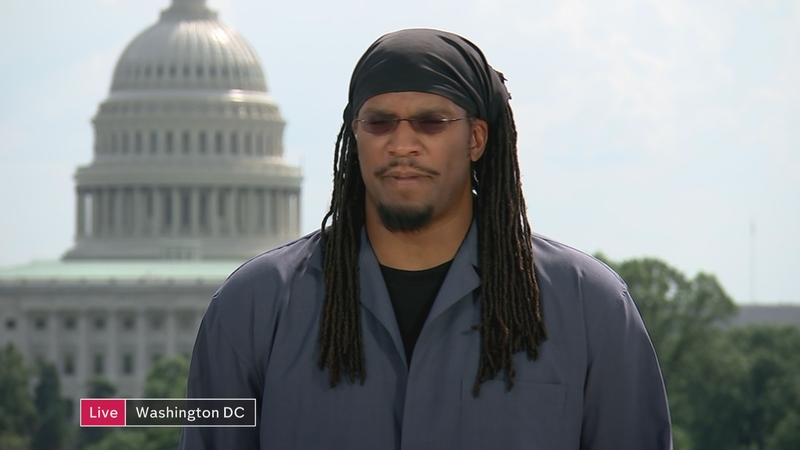 We speak to former professional basketball player Etan Thomas.